Burl's Creek is Canada's largest outdoor event venue, with the capacity to host more than 100,000 people and park 33,000 cars. Located in Oro-Medonte, Ontario, it is a one hour drive north of Toronto and on the doorstep of Ontario’s “Cottage Country,” the province’s summer playground. 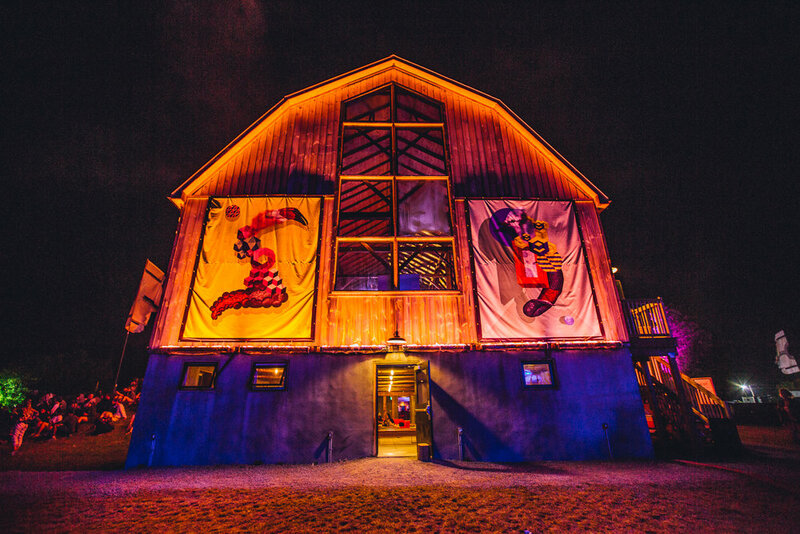 Spread over 600 acres of pristinely landscaped grounds featuring multiple natural amphitheatres, forested performance areas, a beautifully restored barn originally built in the 1930’s, purpose-built service roads, and 12 Fibre laid throughout. Burl's Creek is the perfect outdoor destination for everything from major music festivals to outdoor concerts, weddings, fundraisers, and sporting events. 5.75 million people reside within a 100KM (60 miles) radius of Burl’s Creek, which is easily accessible by a major highway that borders the venue. In addition, Lake Simcoe Regional Airport is only minutes away. 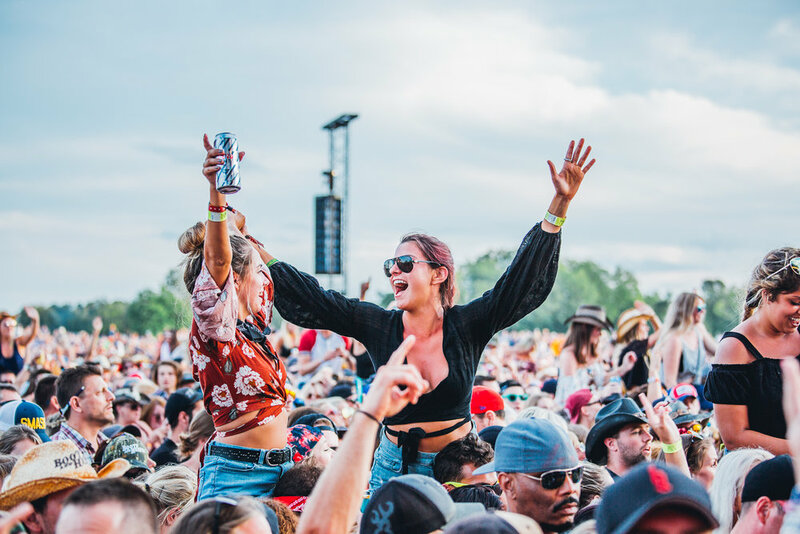 Burl's Creek has played host to many of the biggest names in entertainment including Arcade Fire, Tim McGraw, Kendrick Lamar, Luke Bryan, The Killers, Keith Urban and many more. It is home to the annual Boots and Hearts Music Festival, Canada's largest country and camping music festival, as well as many other unique events each year. Burl’s Creek is run by an experienced group of industry professionals who have a proven history of success with numerous local, national, and international events. The Burl’s Creek team acts as a partner with event producers to focus on ensuring that all goals and objectives are met during the entire event process. We look forward to hosting your event soon. Click the button below and fill out the form attached to request more information.